Abortion activists slammed Ohio lawmakers on Friday for passing a bill to protect unborn babies with Down syndrome from discriminatory, eugenic abortions. Gov. John Kasich signed the legislation Friday, making Ohio the third state to prohibit abortions on babies with Down syndrome, following North Dakota and Indiana. 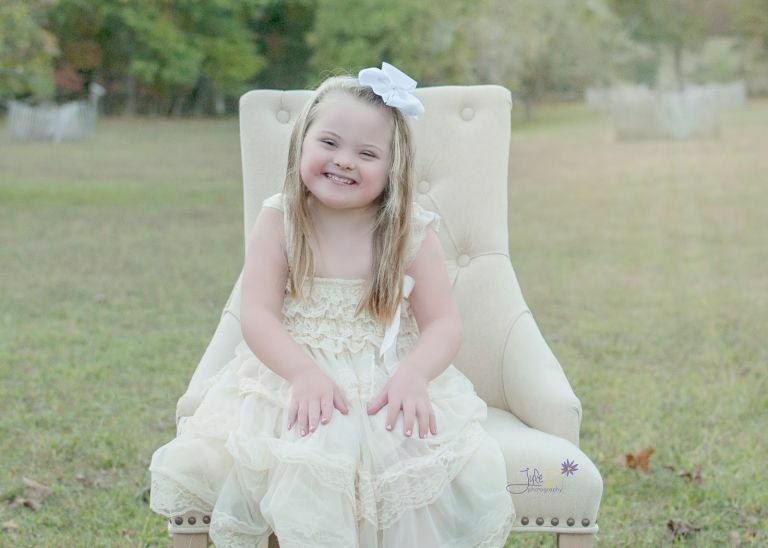 The Down Syndrome Non-Discrimination Act (Senate Bill 164) would help prevent discrimination by prohibiting abortions on unborn babies who have or may have Down syndrome. Abortionists who violate the measure could be charged with a fourth-degree felony or lose their medical license. The legislation was sponsored by Reps. Sarah LaTourette and Derek Merrin and Sen. Frank LaRose. Abortion activists fought the non-discrimination bill all the way through the state legislature. And on Friday, they slammed Kasich and other pro-life lawmakers for supporting the bill. “These unlawful bills are nothing more than tactics used by politicians to further their own political agendas – not to protect reproductive health care for Ohioans or improve the lives of families and those with disabilities,” Planned Parenthood said in a statement. NARAL Executive Director Kellie Copeland also blasted the new law in a statement. 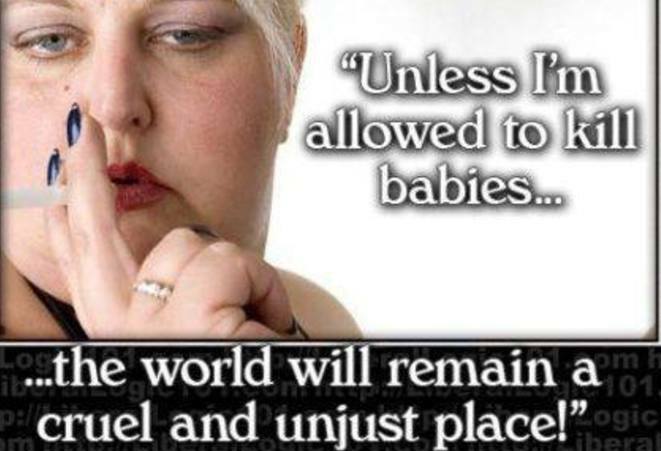 Abortion has become the new means of eugenic targeting human beings deemed unfit to live. Studies indicate unborn babies with disabilities like Down syndrome are targeted for abortions at very high rates. A CBS News report earlier this year shocked the nation by reporting that Iceland has an almost 100-percent abortion rate for unborn babies with the genetic disorder. The rate in France was 77 percent in 2015, 90 percent in the United Kingdom and 67 percent in the United States between 1995 and 2011, according to CBS. Some put the rate as high as 90 percent in the United States, but it is difficult to determine the exact number because the U.S. government does not keep detailed statistics about abortion. State Rep. Sarah LaTourette, a pro-life Republican who sponsored the House version of the bill, said the abortion statistics for unborn babies diagnosed with Down syndrome are staggering, according to the Toledo Blade. “When we hear the statistic that 90 percent of women chose abortion because of this potential diagnosis, there’s an obvious problem there,” LaTourette said. Many Ohio parents of children with Down syndrome supported the bill. One is Kelly Kuhns, a Plain City mother and nurse whose son has Down syndrome. Kuhns told the Columbus Dispatch that doctors suggested she abort her son, but she immediately refused. Despite her resolve, she said the news of her son’s diagnosis troubled her, and the medical counseling did not help. Today, her son Oliver, 2, is doing well. Kuhns said he has more medical appointments than her other children, but he leads a “pretty normal life” otherwise. Larry and Jackie Keough, whose daughter has Down syndrome, also testified in favor of the bill before a legislative committee vote in November, according to the Times Reporter. Instead of aborting babies with Down’s Syndrome, a much better solution would be for medical research to to find a way to delete the extra chromosome that Down’s Syndrome people are cursed with. In other words, medical research is needed to find a real cure for Down’s Syndrome, even it if means experimenting on live animals to find such a cure. I am all for efforts to save endangered wildlife species, but I am against the animal rights movement because of how it is absolutely necessary to experiment on live animals to advance medical progress. For example, scientists are using mice in medical research to delete the obesity gene, meaning there is hope a real cure for obesity may happen someday, and put an end to the obesity epidemic People are not fat or thin, because of how much or little they eat, but because of what genes they inherit, as what the dieting industry does not want you know. As person with a lifelong struggle with obesity myself, don’t expect me to join P.E.T.A. anytime soon!